This topic contains 0 replies, has 1 voice, and was last updated by Forum Moderator 4 months, 3 weeks ago. 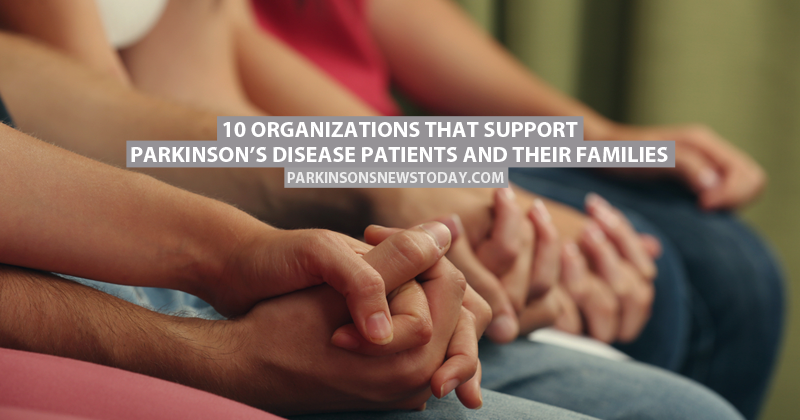 If you’re struggling with Parkinson’s disease or know someone who is, it’s incredibly helpful to have a list of organizations that can support you or your loved one along the way. Click here to check a list of some organizations that hopefully will prove to be a helpful resource. Were you familiar with any of these organizations? Would you add any others to our list?